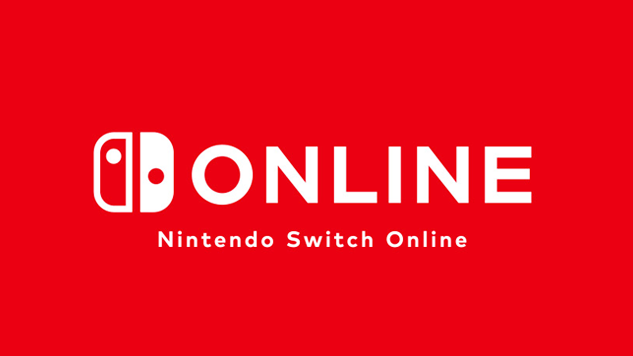 Nintendo had previously revealed that the Nintendo Switch would eventually require an online subscription similar to PlayStation Plus and Xbox Live in order to play games online. Today, the full details have come out. 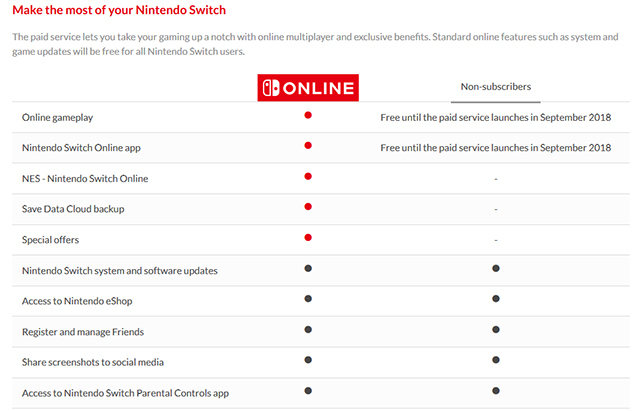 Nintendo has focused on five features: online play for multiplayer games, Nintendo Entertainment System (NES) games available for online play (which will start at 20 available games but will gradually increase), a save data cloud backup feature, the Nintendo Switch Online app for smartphones, and special offers for Nintendo Switch Online members. There are two pricing plans: individual and family memberships. Individual membership is separated into three tiers: $3.99 for one month; $7.99 for three months and $19.99 for 12 months. The family membership plan, which will allow the account holder to invite up to seven others to join the family group, has one tier priced at $34.99 for 12 months. You can make use of a seven-day free trial by signing up on the Nintendo eShop starting Sept. 18.